The part of the hair that we can see is called the shaft. Each hair texture protrudes from the follicle, a bag-shaped bag just below the skin's surface.The hair is attached to the base of the follicle by the hair roots, which is where the hair essentially grows and where it is nourished by tiny blood vessels. Like the rest of the body, the hair consists of cells. When new cells are formed at the root, hair is slowly advanced forward and out of the follicle. The cells at the base of each hair are close to the blood supply and are living. When they move away from the follicle bases they can not feed and die. When they die, they turn into a hard protein called keratin. So every hair we see on skin is a dead protein. The follicle, which extends in the depths of the skin, is the essential growing part of the hair. 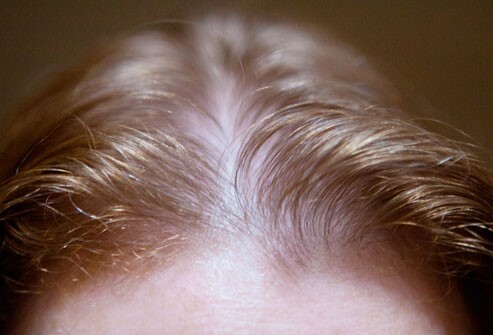 Each hair thickness depends on the size of the follicle it grows in. At maturity in boys, hormones increase the size of the follicles on the chin, chest and limbs so that each hair becomes more thick and flat. In the old people, the follicles shrink and the hair becomes thinner. 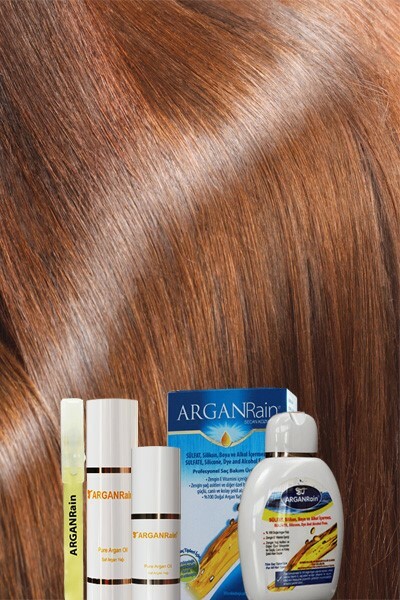 ARGANRain Shampoo products are formulated expertly using organic argan oil and plant based ingredients to make your hair grow faster, stop hair loss and full of life. Its soothing formulation reduces irritation and moisturises the scalp, providing the perfect base for hair to grow and reach its maximum potential length. It also acts as a shield for harmful UV rays and protects the hair from environmental pollution. It is immediately absorbed by the hair and it restores the lost moisture. Vital hair and scalp complex assists to reduce hair loss! It improves follicle health and improves hair follicle binding ability.